Tell us about your days. Your guides and guards. What are you eating and drinking? Clean water? What are the hopes and dreams of CRS in the chaos? Great opening blog and informative National Geographic article. The timing of the article matched your arrival in Kinshasa. 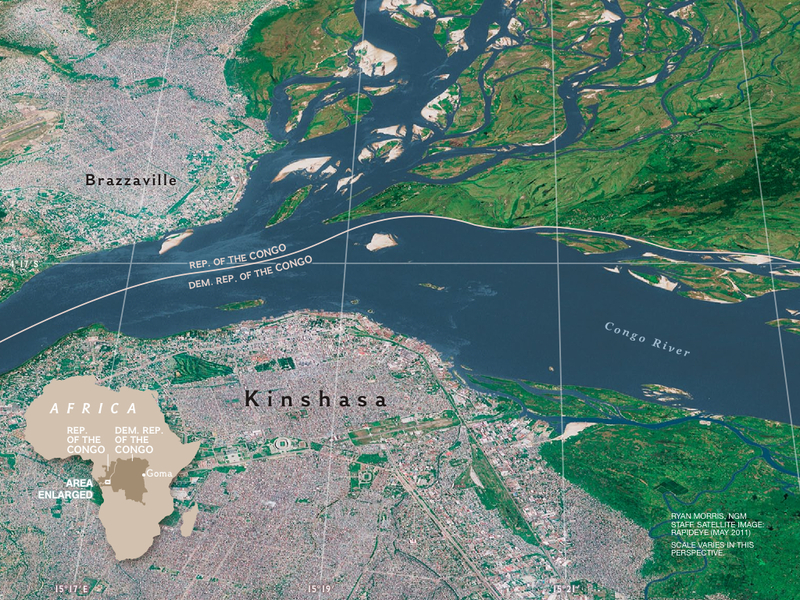 How does Kinshasa compare / contrast with Niamey, Niger?